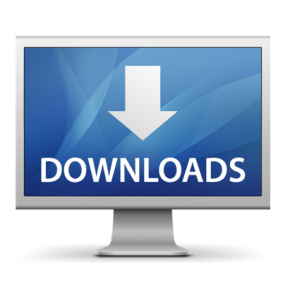 This is the last release for the Acer software updater. This updater will ensure that all your software is current and up to date.. Unzip the file and install the Acer Live update file on your computer. With this file you no longer need to search for update for your computer on the internet. See the listings for other Acer wireless drivers on this website.